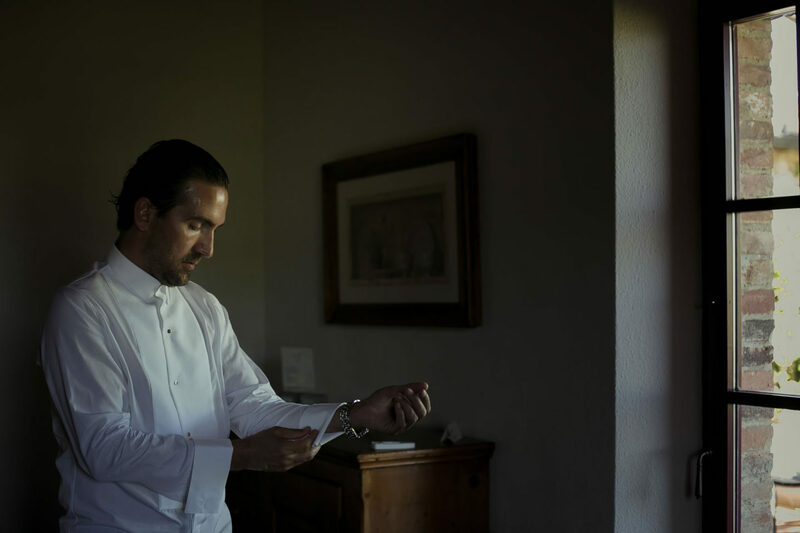 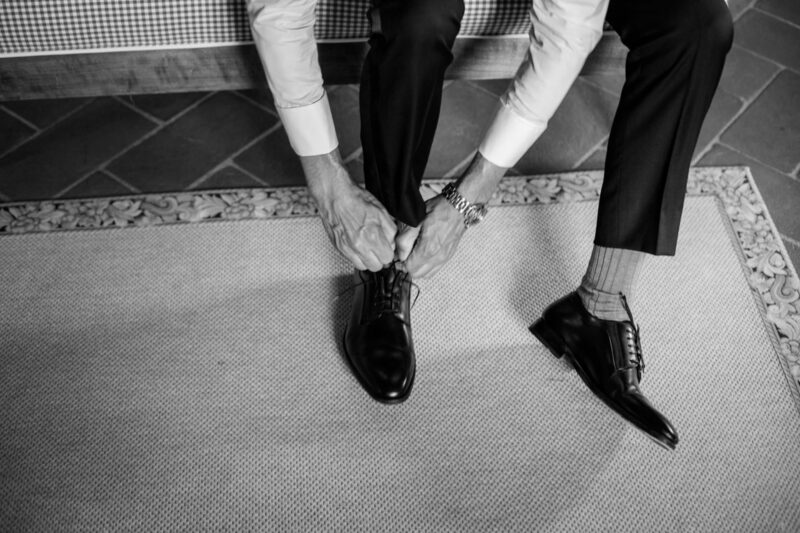 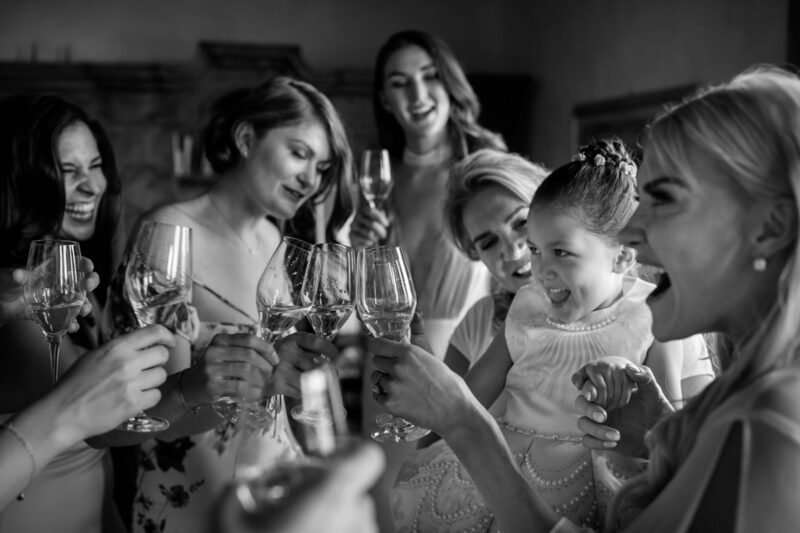 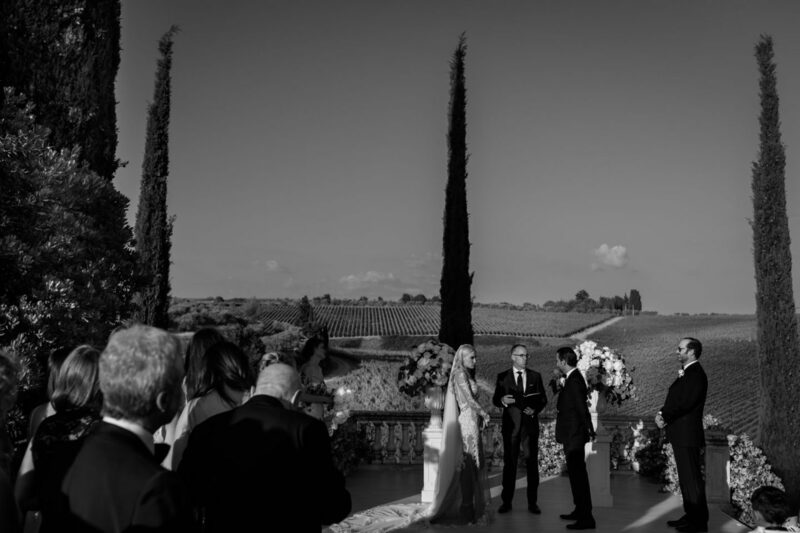 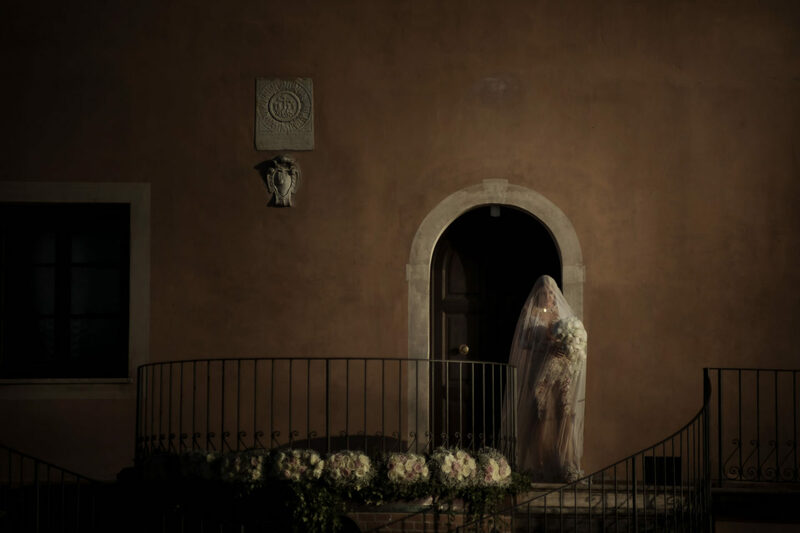 This Canadian couple got married in their winery Tolaini, immersed in the countryside near Siena. 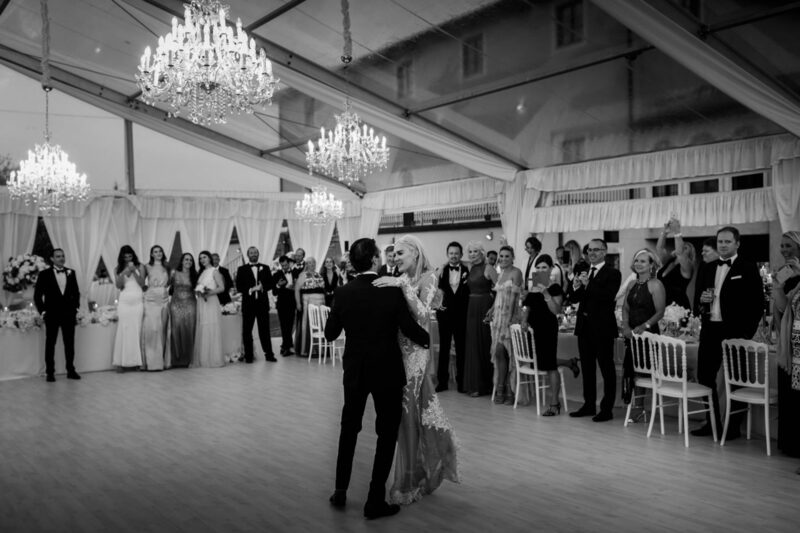 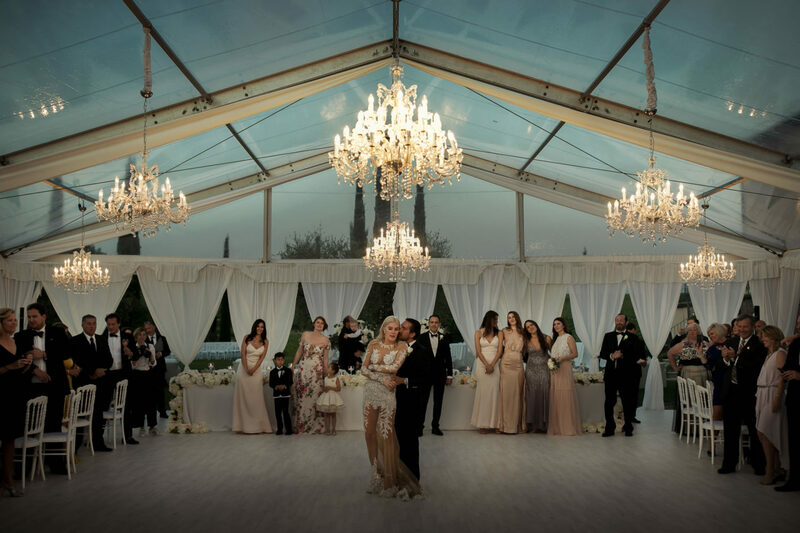 Luxury and elegance have made this wedding magic. 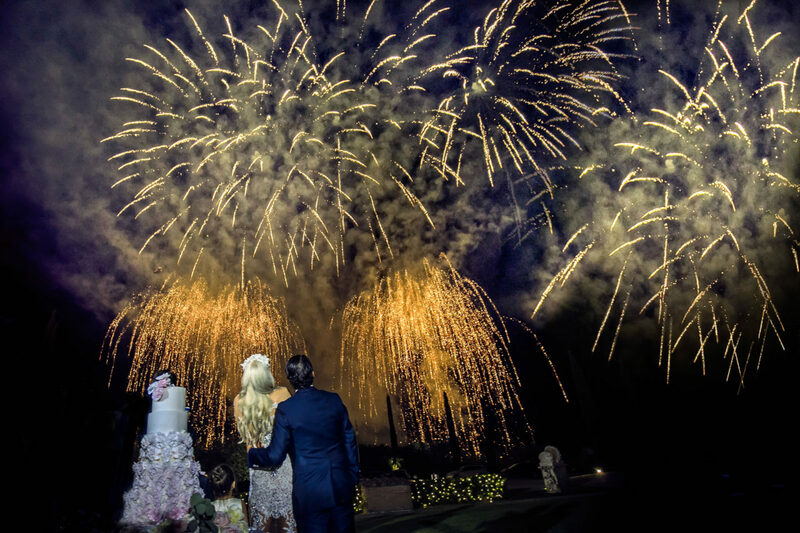 What a Wonder!! 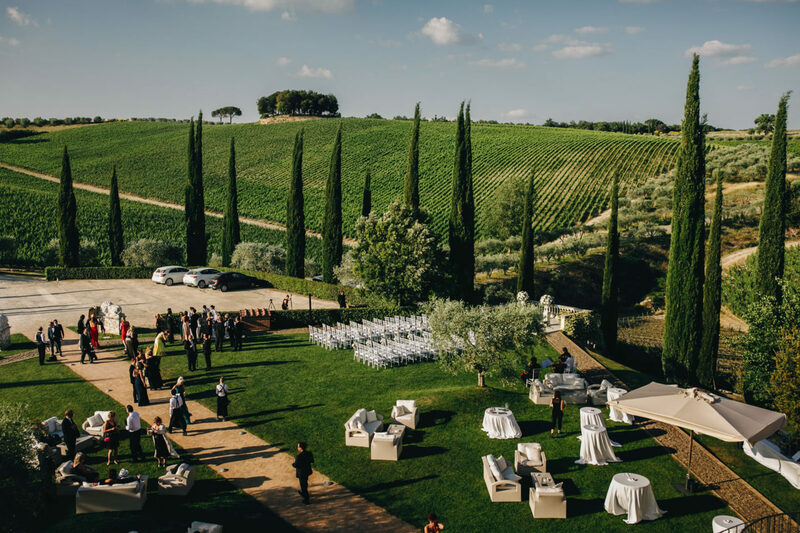 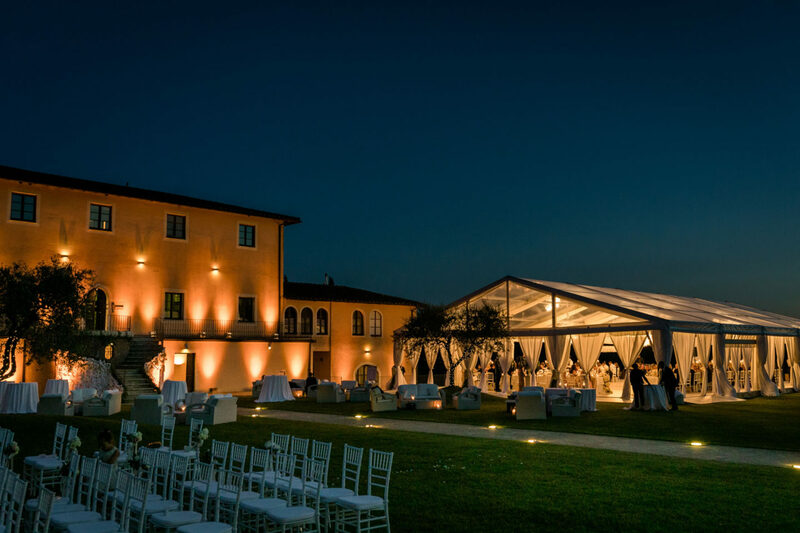 A magical place immersed in Siena’s countryside completely surrounded by magnificent green and rich vineyards. 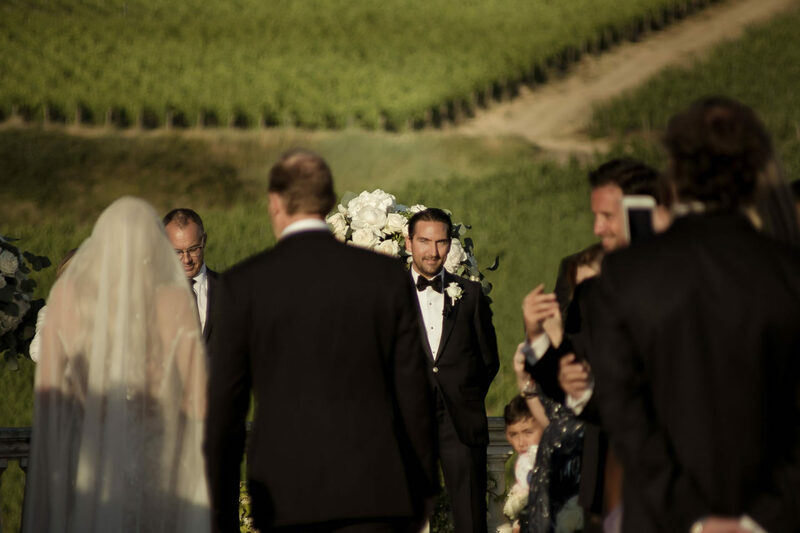 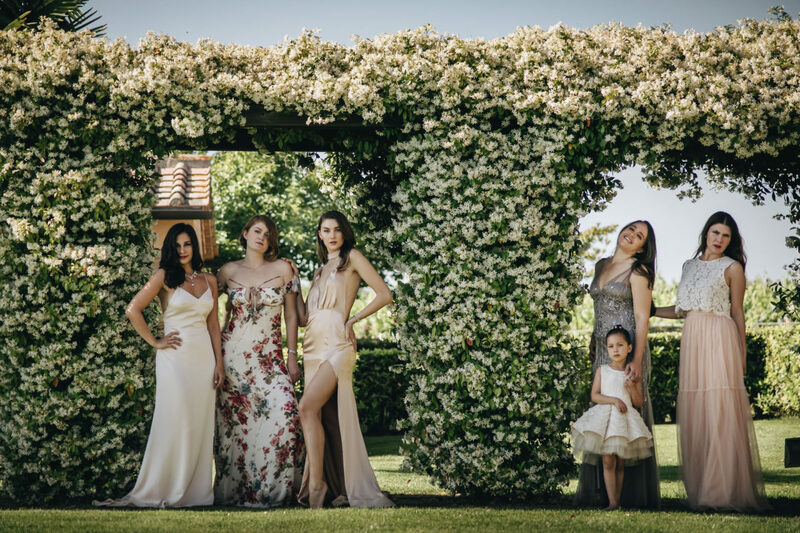 The Tolaini winery has framed the wedding of this elegant couple. 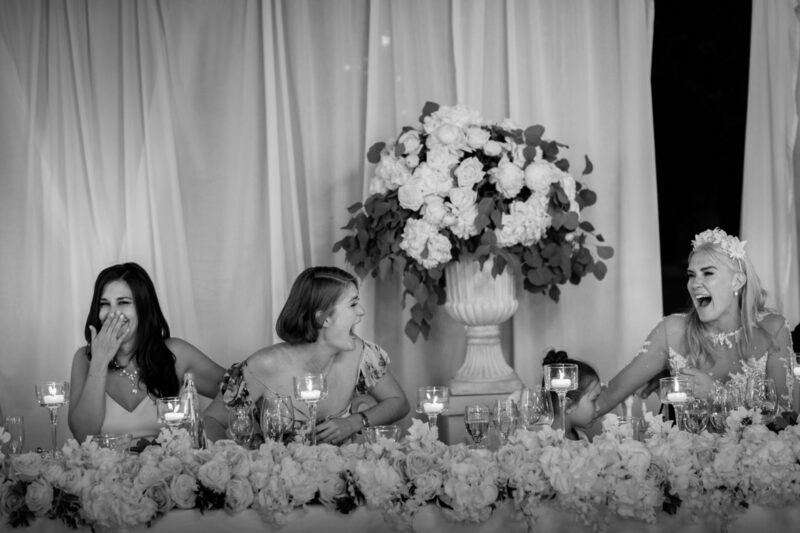 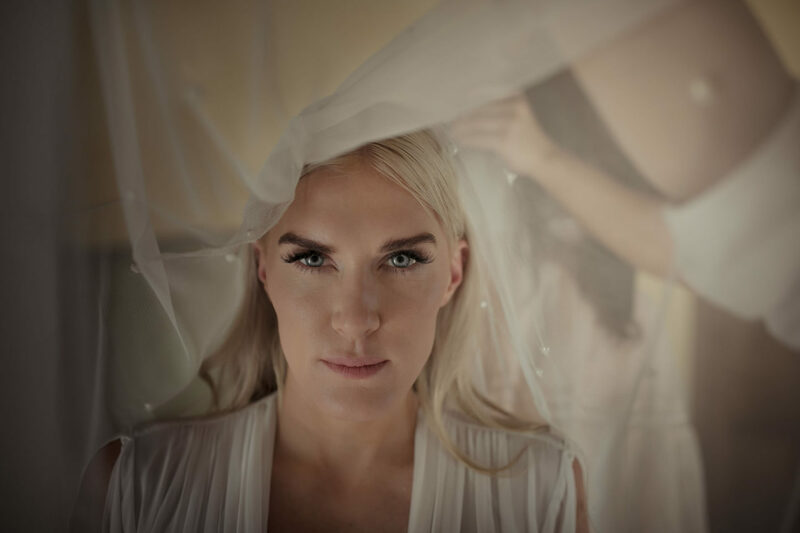 Hayley is an extremely strong and enterprising girl, her wedding had to be rich in luxury and in elegance and so it was. 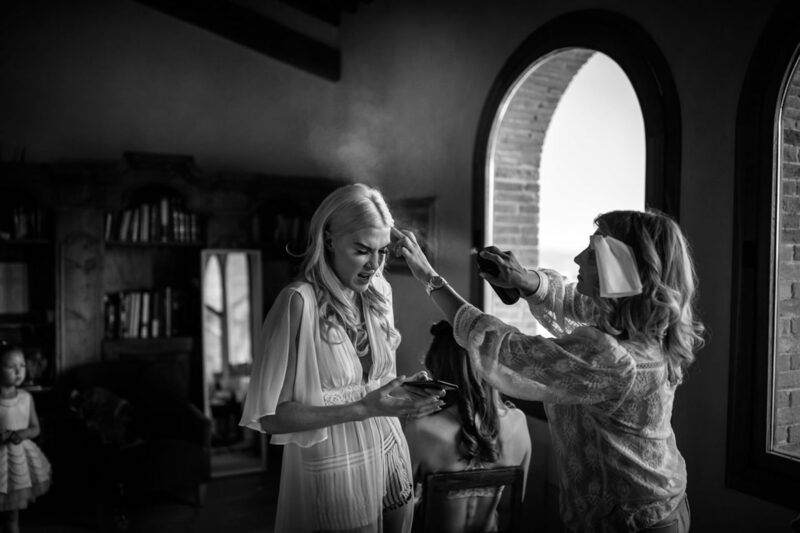 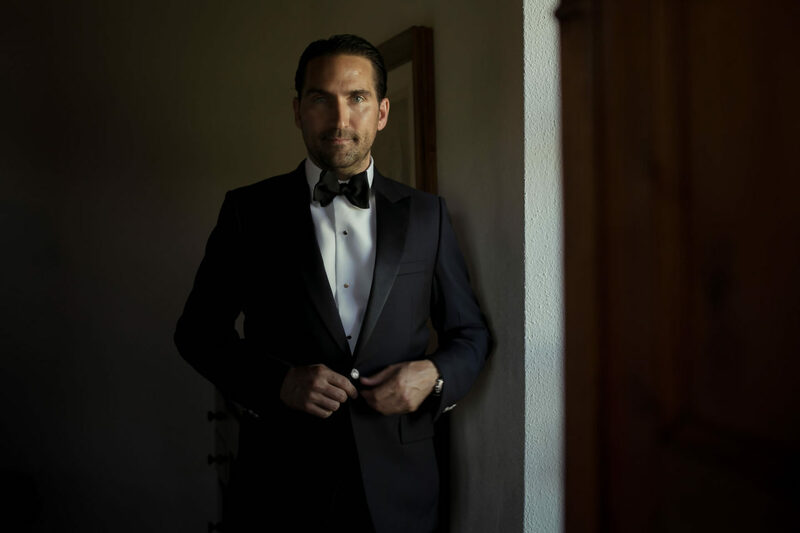 Helping her in this fantastic adventure there was one of our favorite wedding planners Ben Singleton, his art and his taste for luxury can be admire in every detail. 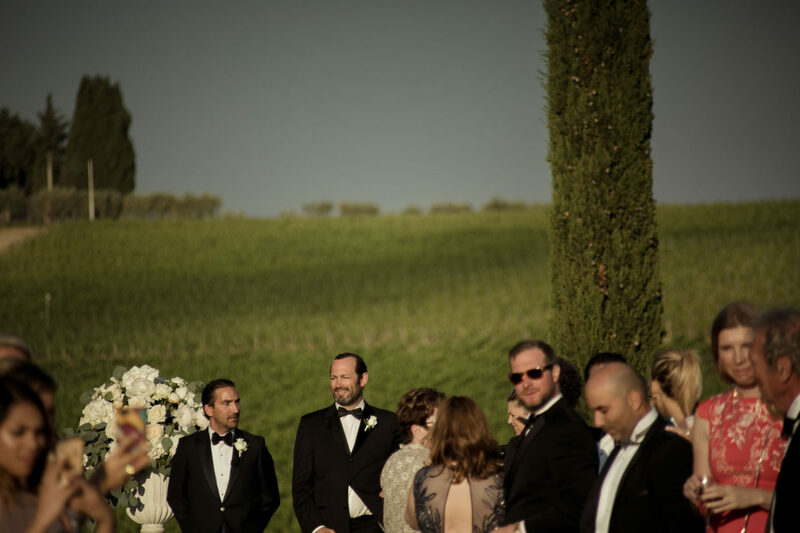 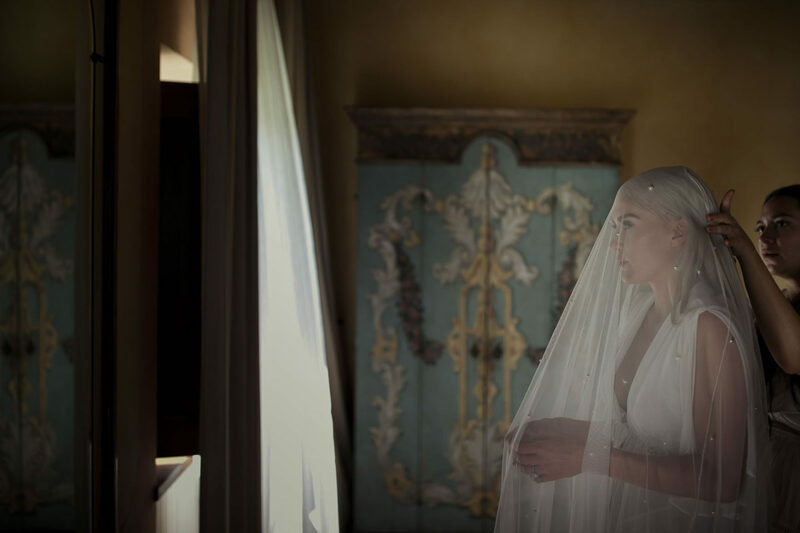 Hayley and Clayton made this day memorable and the beautiful countryside of Siena did the rest. 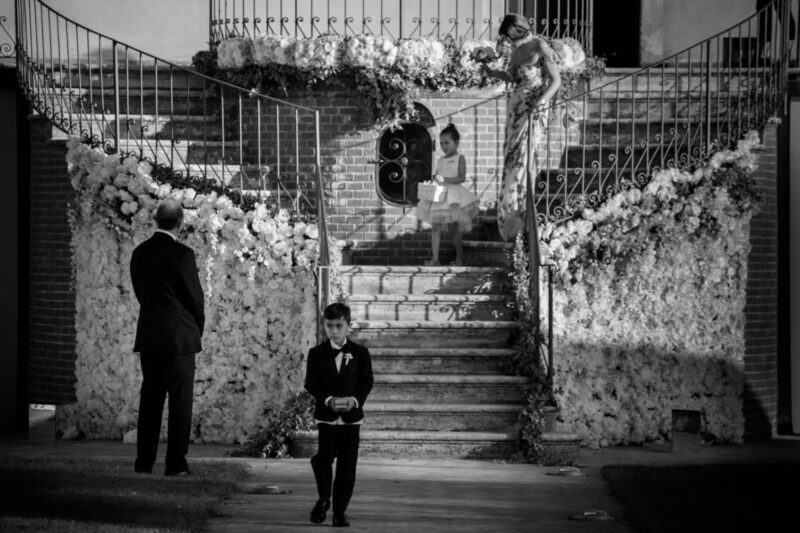 Joy and a sunny day took us through the day, Hayley loved to take pictures and the couple session was amusing for me too. 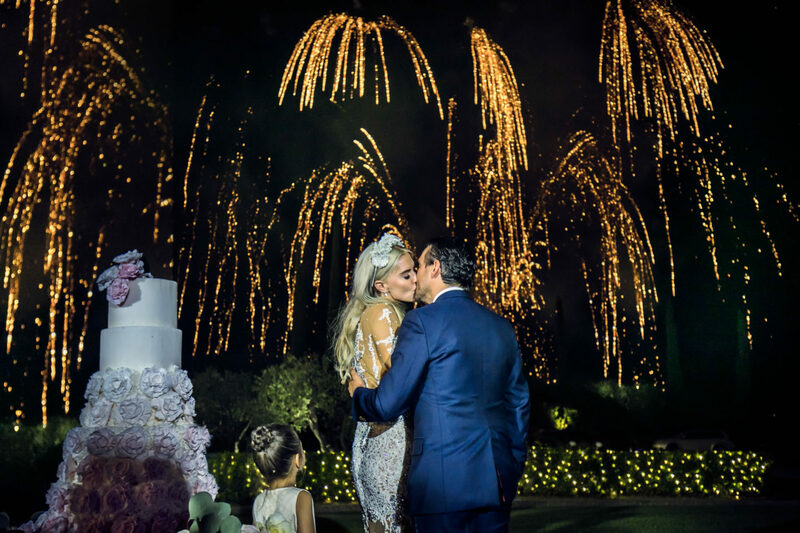 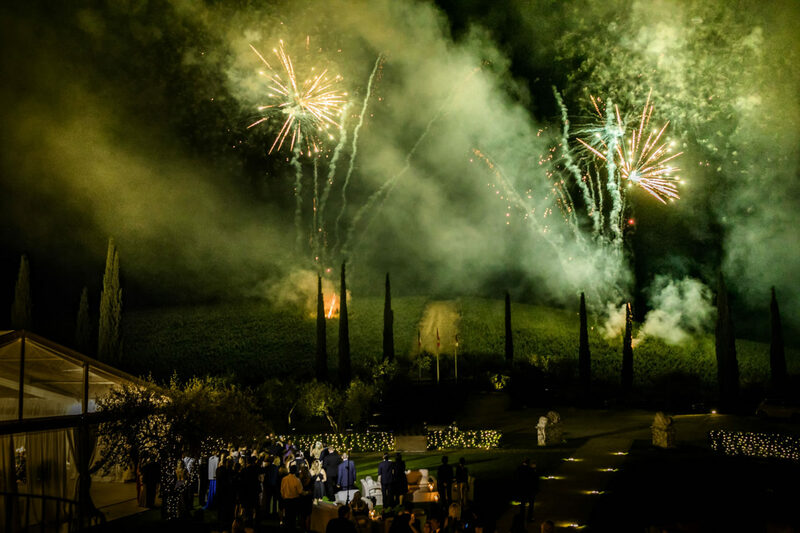 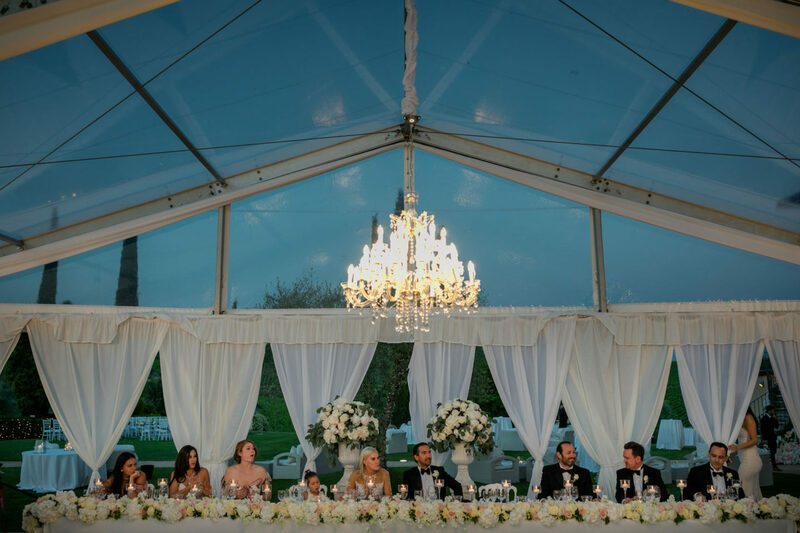 A graceful dinner was held in the magnificent garden of the estate and certainly could not miss fireworks as a closing to this perfect wedding!